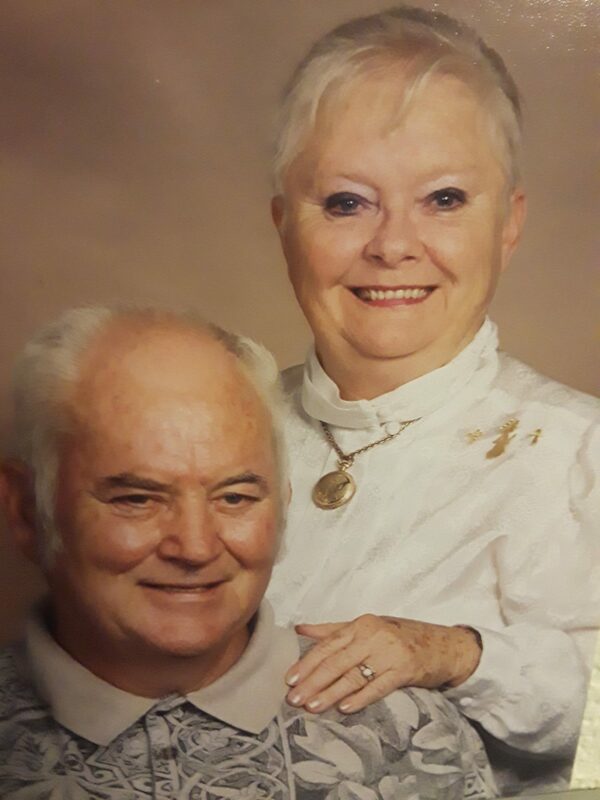 Carl Edward Proctor, 82, passed away on December 25, 2018. He was born on July 11, 1936 to Thomas and Lola Mae Proctor in Henderson, Kentucky. Carl was known as a jokester and loved to make everyone laugh. 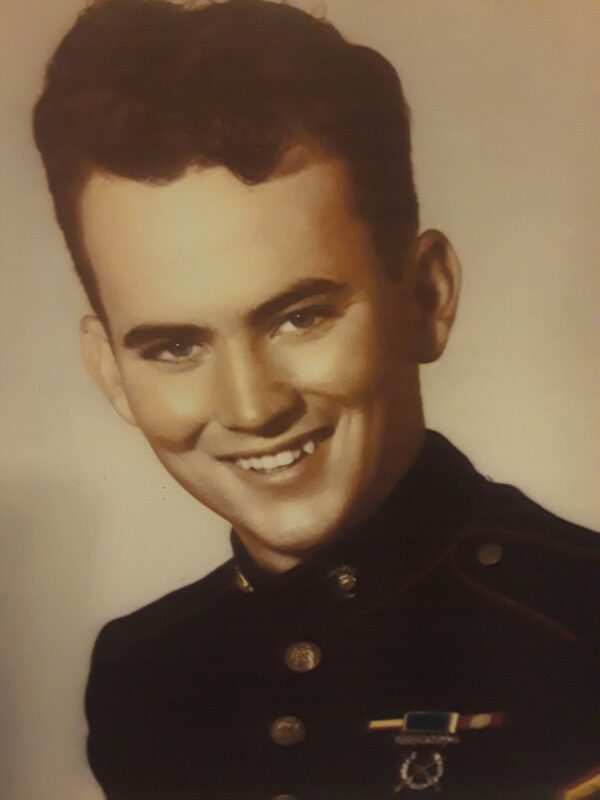 He was a PFC in the Marine Corps before working as a coal miner. Carl enjoyed fishing, tinkering with cars, and watching Nascar. He was a family man and loved his grandkids very much. Carl is survived by his wife of 63 years Sharon Proctor; his daughters Mari Goble and Patricia (Steve) Schmitt; his grandchildren Ami (Brian) Mearling, Sara (Jonathon) Scott, Hayden Schmitt, and Stephanie (Andy) Banker; step-grandson Mike Johns; and his siblings Ruby (Jim) Nemier and Kenneth (Linda) Proctor. Carl was preceded in death by his parents; his brother Robert Lee Proctor; and his sister-in-law Lou Proctor. 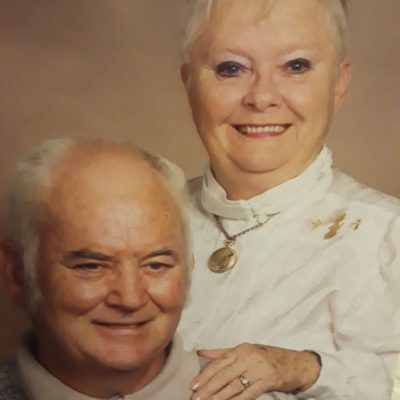 Visitation will be from 10 a.m. until service time at 12 p.m. Saturday, December 29th at Newburgh New Life Church 4188 Wyntree Drive, Newburgh, IN. An entombment will directly follow at Sunset Memorial Park with military rites. In lieu of flowers, please make donations to New Life Church in Newburgh.